it is fascinating to see the native language on these signs as it looks like artwork. my handwriting is bad enough in English. I couldbt imagine trying to write some of those characters and be understood. Going to keep up with this one :) A free trip through the East. 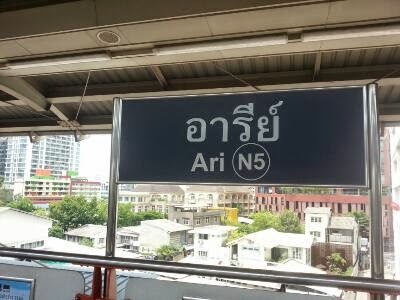 Is Thai read right to left or left to right? Forgot. Currently 957 on the list. Wow. I would love to go somewhere like this! I would love to study different cultures! Do it! Learning about different cultures helps you gain a healthier perspective on your own. You end up learning more than you expected! I’m stopping by during the A to Z Challenge. I enjoyed stopping by and hope you get the chance to check out my blog sometime during this month. I’m a children’s book author and I’m reviewing different books. Good luck with the challenge!